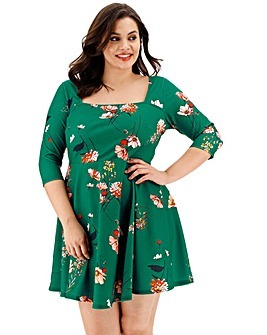 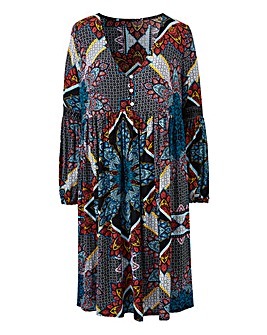 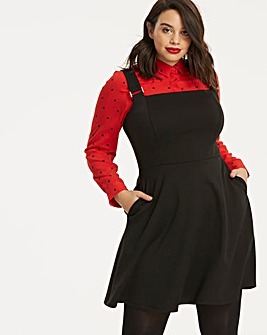 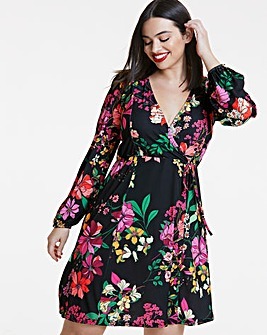 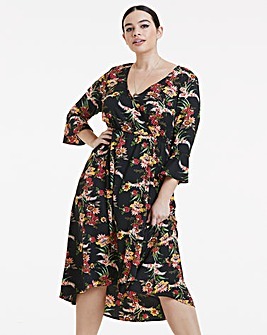 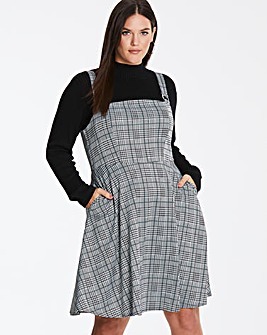 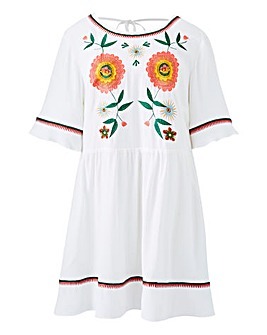 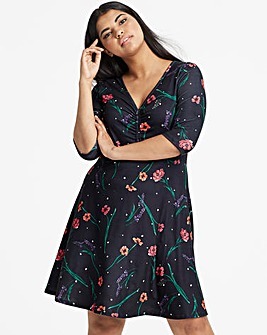 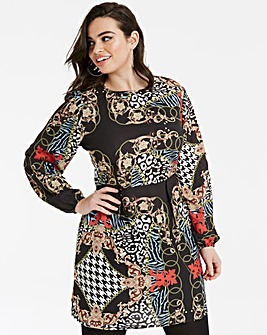 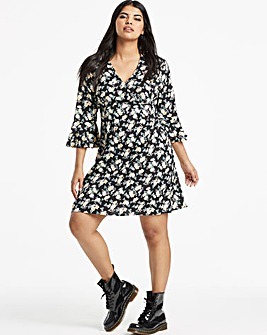 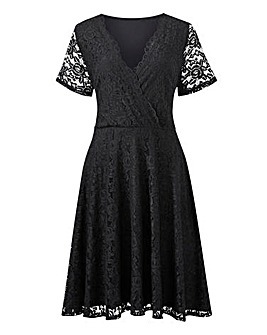 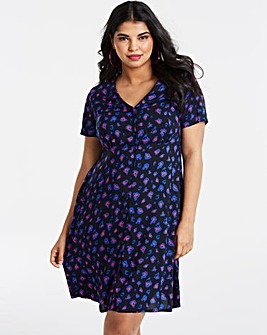 Plus size skater dresses are must-have additions to your wardrobe. 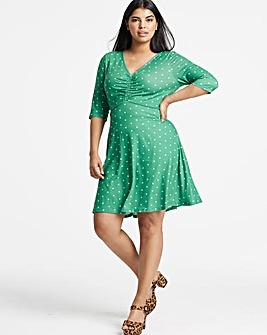 Perfect for day time and date night, the classic fit-and-flare look never goes out of style. 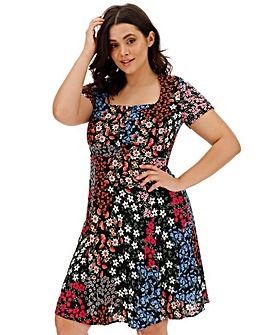 Shop floral designs, on-trend animal prints and party-ready pieces in our collection.